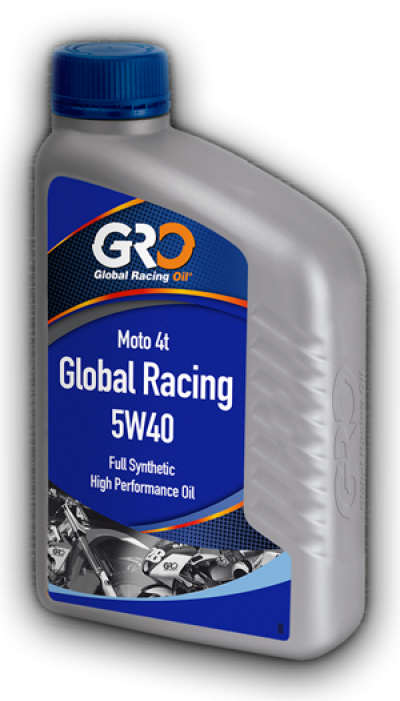 High performance full synthetic lubricants, which offers maximum efficiency and protection. 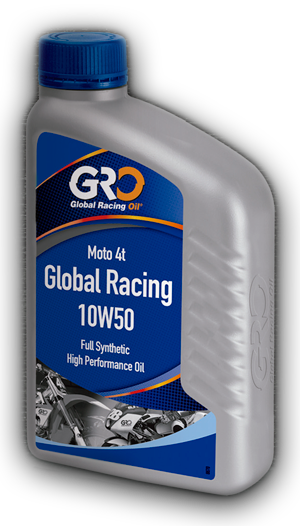 Formulated with the most finest and exclusive synthetic bases, outperforming the requirements of high performance 4T motors operating at maximum RPM. 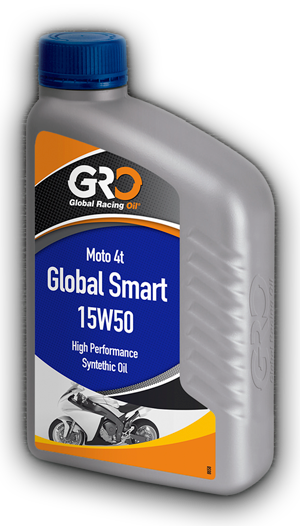 High performance synthetic lubricant, with offers maximum efficiency and protection. Designed for 4 stroke motors, meets the requirements of manufacturers of air and cooling liquid engine. 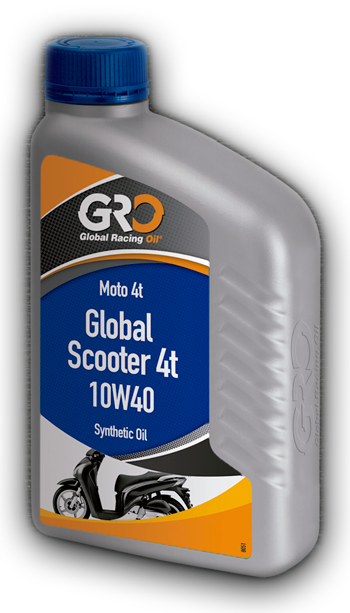 100% Synthetic and high temperature lubricant, SAE 5W-40, recommended for a 4 stroke scooter, suitable for both highway and city use. Formulated for all type of situations and weather. Meets the motor specifications of the Piaggio group.